Sometimes, especially for System Administration or Developer Extensions, we don’t want to have the Context Menu GUI Extension visible to the end user. We can use the IsAvailable option in the GUI Extension Command.js file and set it to false if the user is in a not allowed group. The following code can be used for hiding a GUI Extension context menu item. actually, i am using an extension in sdl tridion 2011 inside the ‘SDL Tridion’ tab. 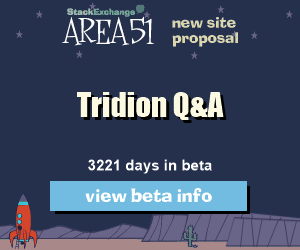 I would like to avoid the extension display according to tridion groups (administrators or others). In the config file, i have my (XXXX.ascx) xml block but i don’t know how to interact with the extension display. Thank you for all tour help.